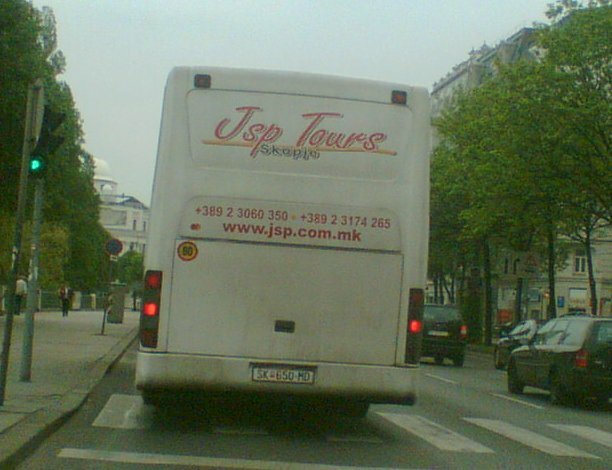 Maybe people from the city of Skopje, Macedonia come to Vienna, Austria (where the picture was taken) for JSP classes ? Shouldn't we then host the next JavaOne ? ?